What Has The Great Khali Been Doing Since He Left the WWE? RAW general manager Kurt Angle announced the women’s Elimination Chamber match entrants. The Monday night WWE RAW was all about the march towards the Elimination Chamber pay-per-view. The show delivered quality matches with clear stakes. Roman Reigns was involved in a high octane match against Bray Wyatt. Wyatt controlled the action early but the Big Dog came out victorious and booked his place in the elimination chambers. Then RAW general manager Kurt Angle announced the women’s Elimination Chamber match entrants: Bayley, Mandy Rose, Mickie James, Sonya Deville and Sasha Banks. He noted that Nia Jax will face Asuka at the PPV and a win would earn her a space in the WrestleMania Raw Women's Championship bout. Then the main event, triple threat match between Braun Strowman, John Cena and Elias. 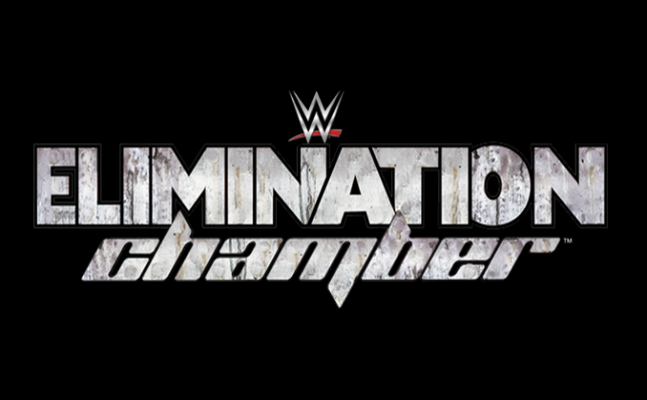 The winner would earn the right to enter last in the Elimination Chamber match. It was a massive match, big names involved but shockingly Elias came out victorious and earned the right.